The greatest competitors in the world all have one thing in common?they?re driven by the ability to push limits. They don?t back down from a challenge, and they know that the only way to reach higher is to keep moving forward. C4 was the blast heard around the world when it launched in 2011. It?s helped gym junkies, weekend warriors, and competitive athletes everywhere rise to become their own versions of legendary. The Fourth Generation C4 is the next level of innovation and refinement. Its formula is now more dialed in, more potent, and includes the breakthrough ingredient,?TeaCor?for improved energy that comes on quickly and lasts longer. 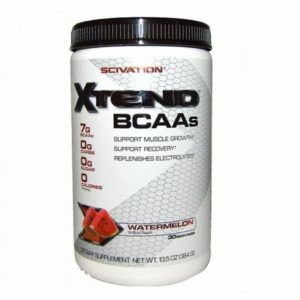 Beta Alanine:?An amino acid that supports muscular endurance. 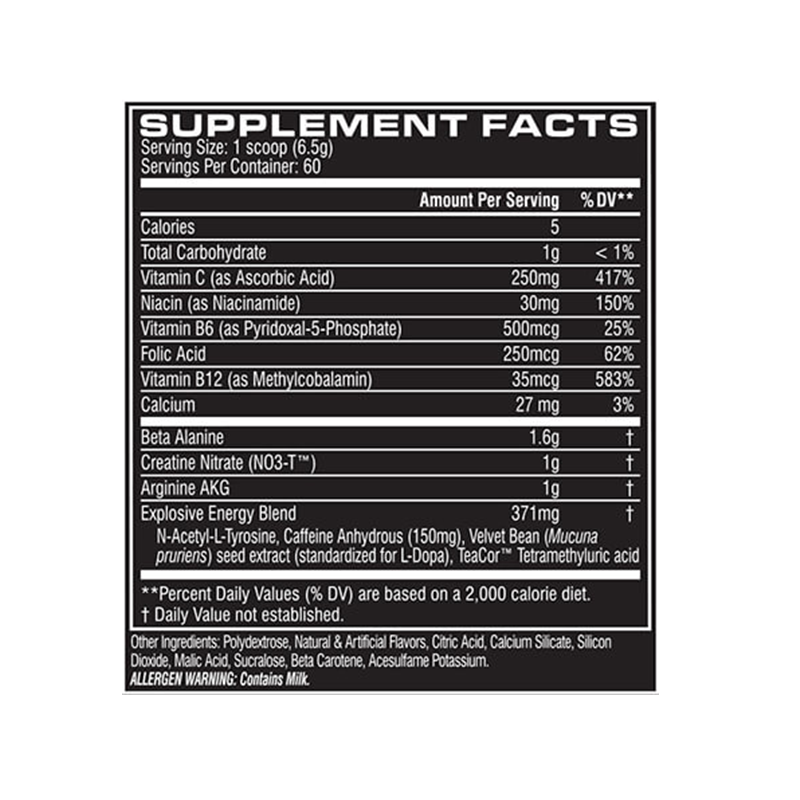 Beta Alanine produces a tingly sensation throughout the body that lets you know it’s working. 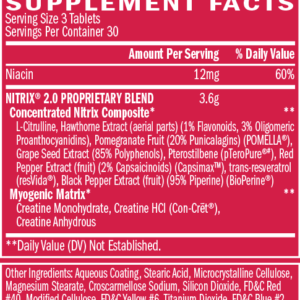 Creatine Nitrate:?Creatine bound to Nitrate. Creatine Nitrate produces two desirable effects on performance: Creatine for strength and Nitrate for pumps. 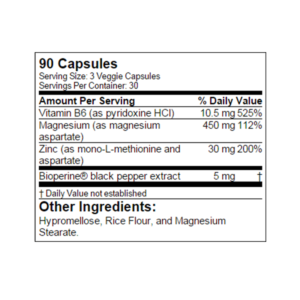 N-Acetyl L-Tyrosine:?It is a core part of the essential energy blend. It helps support peak mental and physical performance. Caffeine:?A popular and proven source for energy. Fruit Punch, Icy Blue Razz, Watermelon and many more? We appreciate the art of creating flavors that people love. You should enjoy every sip of your pre-workout. C4 will make your workout that much sweeter. The taste of C4 when you take a sip. The tingly sensation you feel as it travels through your body. The surge of motivation that hits you at the perfect moment– right before you?re about to hit your workout…the only word to describe it is?explosive. Since the beginning of time, energy has been the world’s most sought after commodity. In ancient mythology, Prometheus stole fire and gave man his first flame. In today’s world, wars are fought over energy. 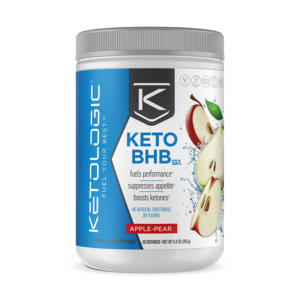 The supplement universe has a war of its own; countless brands employ relentless advertising and promotional campaigns to announce that their product delivers the most energy. No product has ever fully delivered on this seemingly simple promise; customer’s routinely admit they stray from brand to brand, product to product, to try and find a better solution?and a product that will remain effective after the first few doses. 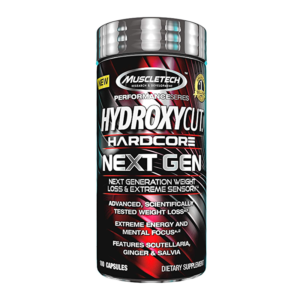 The Search is over; Cellucor has the answer. C4 Extreme is powdered energy. * Harnessing our NO3 technology and effective ingredients including creatine nitrate, Beta Alanine, and Arginine AKG, C4 Extreme is our advanced pre-workout supplement, possessing the power to ignite your mind, muscles, and workout regiment, workout after workout after workout. * What is NO3? 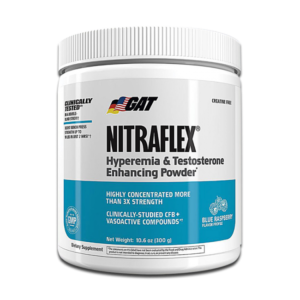 NO3 is Nitrate, an advanced compound that promotes unbelievable muscle pumps and amplifies the effectiveness of C4 Extreme. 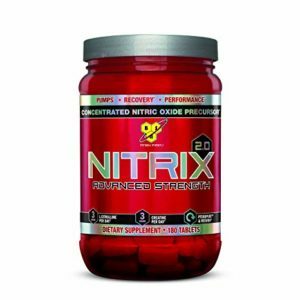 * Cellucor is utilizing a new compound where NO3 has been fused to create Creatine Nitrate. 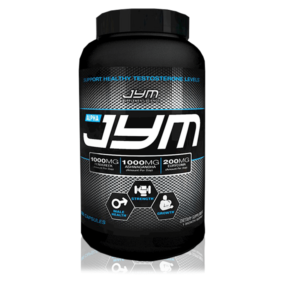 * Increased water solubility promotes better absorption and reduce the chance of the traditional side effects of Creatine supplementation. * You will have more energy. * You will have help getting that extra rep, completing that last set – promoting strength, endurance, and physique personal bests. 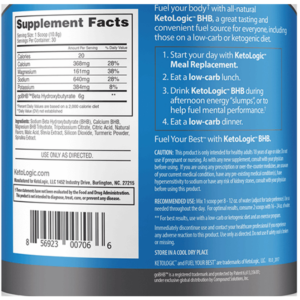 Beta Alanine produces higher intramuscular carnosine levels which amplifies energy levels, supports muscular endurance, and improves performance. 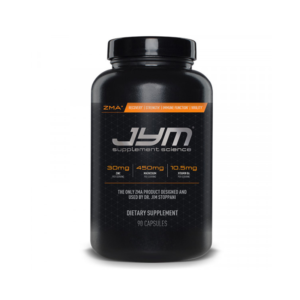 Beta Alanine is an effective fatigue arrester – it acts as a buffer, preventing lactic acid accumulation in skeletal muscle (which occurs during exercise) allowing the body to perform better, longer. Mucuna Pruriens is widely known as the velvet bean. Mucuna Pruriens contains L-Dopa, a naturally occurring amino acid derivative that converts to dopamine in the brain. Dopamine supports growth hormone secretion?one of the most powerful compounds for body recomposition. 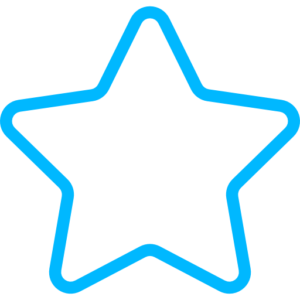 Dopamine also converts to norepinephrine in the brain. Norepinephrine increases metabolism, amplifies energy levels and triggers an adrenaline response from the body. Methylcobalamin is a potent form of Vitamin B12, an essential B-vitamin. 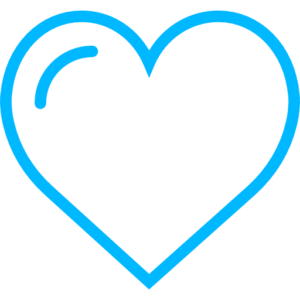 Vitamin B12 greatly supports cellular metabolism and energy productions and aids in the production of fatty acids – broken down fats that are then easily burned. Vitamin B12 also promotes healthy nervous system function and blood formation. The science behind C4 Extreme doesn’t end with a superior formula – C4 Extreme is a great tasting and ultra – mixable product. 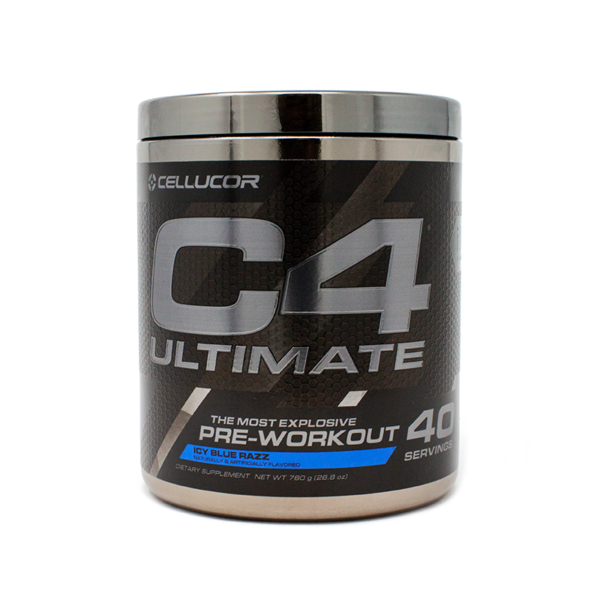 C4 is immediately available in refreshing Tropical Fruit Punch and Orange flavors and has been formulated to enhance solubility making it one of the easiest to mix powdered supplements to date. 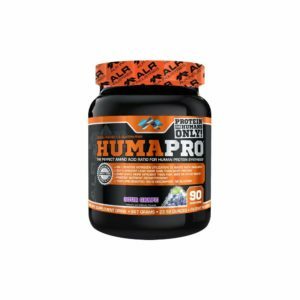 Designed For Muscle-Building And Recovery Support!